Over the past two decades, the population of monarch butterflies has plummeted, bringing the butterfly dangerously close to extinction. With the help of private landowners and investors, we can change the trajectory. With your support, the Exchange is driving dollars directly into on-the-ground restoration projects. With high transparency and accountability, investors get the best bang for the buck, and for the butterfly. Studies estimate that the monarch butterfly’s population has declined by 95 percent since the 1980s. A major driver is the loss of milkweed habitat across the U.S., particularly in the Midwest. Milkweed, which monarchs rely on for breeding, has long found a foothold in both native prairie habitats and in disturbed habitats like roadsides, ditches, cemeteries, and even in the middle of cornfields. But the monarch is losing this foothold due largely to increased use of herbicides in agriculture. Monarchs face a number of other threats including extreme weather, roadway mortality, habitat fragmentation, parasites, pathogens, pesticide drift, and climate change. To be resilient to these threats, monarchs need more high-quality habitat throughout its entire breeding range. The scale at which this type of restoration is needed is enormous. Millions of acres must be restored, which will require the help of thousands of private landowners nationwide. Fortunately, new tools are emerging that have the potential to put the monarch on the path to recovery before an Endangered Species Act listing is necessary. The Monarch Butterfly Habitat Exchange is an innovative, multi-stakeholder conservation program that leverages the latest science tools and the strong stewardship ethic of America's farmers and ranchers to drive effective restoration at the scale and pace needed. The Exchange creates a marketplace for those looking to invest in monarch recovery, such as private industries with commitments to recovering the species, with those who are well positioned to create monarch habitat, such as farmers and ranchers who are highly motivated to help. Using the Habitat Quantification Tool and the efficiency of market forces, the Exchange directs investments to projects that are most cost-effective and that deliver the highest value to monarchs. 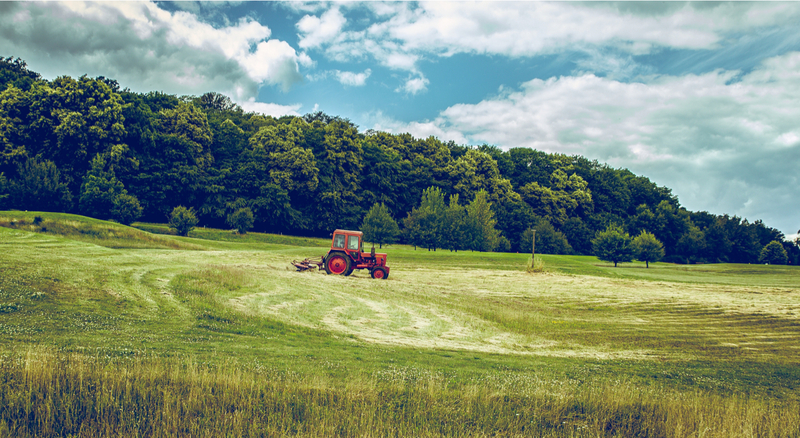 The goal is to effectively crowdsource conservation across the nation's agricultural sector by significantly boosting investment in restoration activities and maximizing results on the ground. The Exchange is currently focused on three key regions: Central Texas, Northern Missouri, Iowa and California's Central Valley. The Exchange will scale up operations over time, expanding into other states and regions. The Exchange is operated by a team of experts that have come together to create effective solutions for monarchs and other pollinators. Patty Ramirez is the Executive Director for Biodiversity Works, a non-profit organization that was formed in 2010 with the goal of helping private landowners conserve rare, threatened, and endangered species in Texas. With Biodiversity Works serving as the Administrator for the Monarch Butterfly Habitat Exchange, Patty has been supporting the Exchange with habitat assessments and landowner outreach. She received a B.S. in Ecology, Evolution, and Conservation Biology from the University of Texas and a M.S. in Biology from Texas State University. Patty has also worked as an independent contractor for the past 10 years, surveying endangered birds (golden-cheeked warbler and black-capped vireo) and conducting habitat assessments on public and private lands in central Texas. 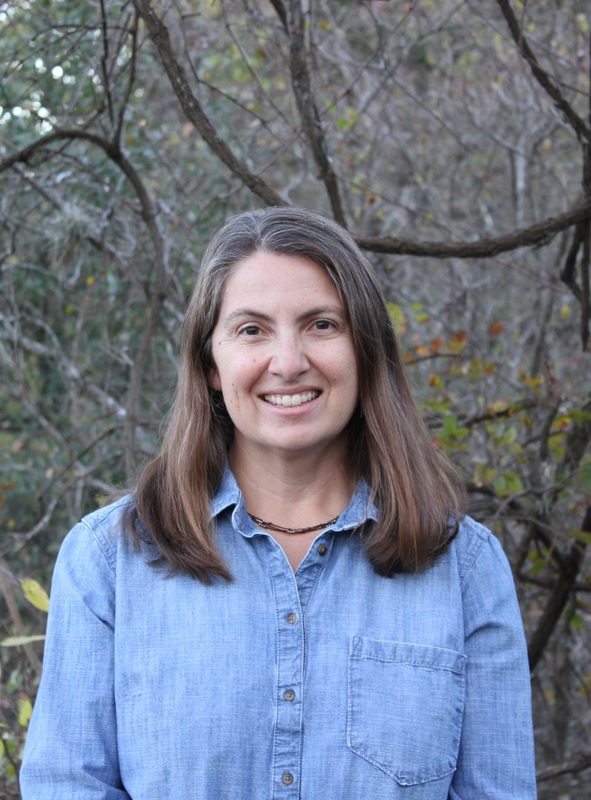 Patty previously worked on the Balcones Canyonlands Preserve (BCP), first for the Travis County Natural Resources Division and then for the City of Austin Wildland Conservation Division. While working on the BCP, she was involved in a variety of land-management activities, including endangered species surveys, vegetation monitoring, cowbird trapping, deer management, and habitat restoration. David Wolfe is the Director of Conservation Strategies and Habitat Markets at Environmental Defense Fund. 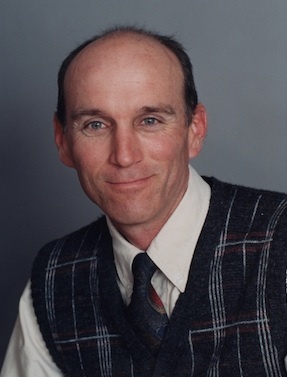 In 2000, David began working as a scientist with EDF to implement incentive-based programs for conservation of endangered species on private lands. He is currently an administrator for the Monarch Butterfly Habitat Exchange. David holds a B.S. and M.E. in Agricultural Engineering from the University of Florida and a M.S. in Ecology from the University of Georgia. 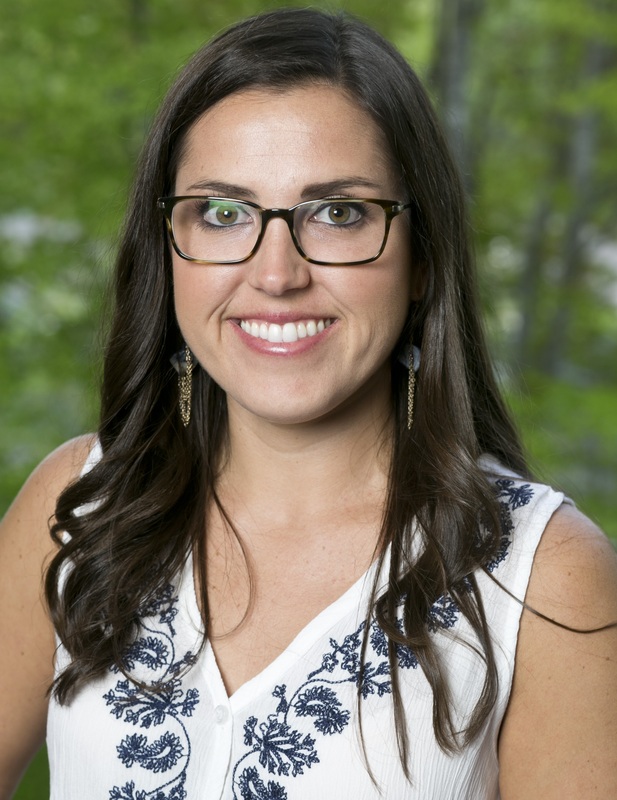 Chandler is the Communications Manager for the Monarch Butterfly Habitat Exchange. All press inquiries can be directed to Chandler at cclay@edf.org or (202) 572-3312. The Exchange has been developed and is supported by multiple conservation organizations and other entities from across the country. This includes Biodiversity Works, Monarch Joint Venture, Environmental Defense Fund and many more. Smithfield Foods, a global food company that is also the world’s largest hog producer and pork processor, is the first food company to participate in the Monarch Butterfly Habitat Exchange, contributing $300,000 to restore key prairie habitat for monarchs in Missouri. Smithfield invested in this project because of its multiple sustainability benefits including providing habitat for pollinators, its water quality benefits, carbon sequestration and its use as biomass for biogas revenue. For 52 years, the Missouri Prairie Foundation has been conserving Missouri's prairies and other native grasslands, some of the most imperiled habitats on the planet. 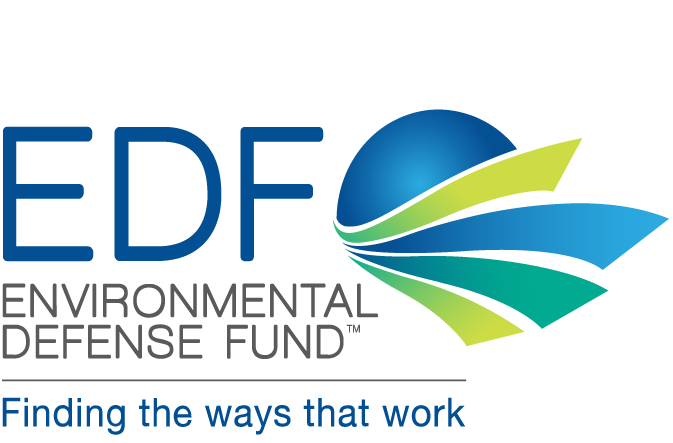 Environmental Defense Fund takes a lead role in the design, coordination, and early-stage implementation of the Monarch Butterfly Habitat Exchange. EDF pioneered the habitat exchange approach in 2005 and is currently involved in adapting and applying it to many other species of conservation need including greater sage-grouse and several species in the California Central Valley. Environmental Incentives, a consulting firm pioneering performance-driven approaches to conservation, was the lead developer of the Monarch Butterfly Habitat Quantification Tool and continues to play a key role in program design and product development. 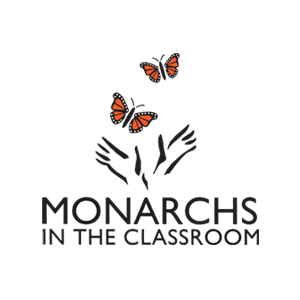 Biodiversity Works, a non-profit based in Austin, Texas, serves as the interim administrative body for the Monarch Butterfly Habitat Exchange. The organization provides technical and financial assistance to private landowners for the purposes of designing, implementing and monitoring habitat restoration and enhancement projects for rare, threatened and endangered species in Texas. Monarch Joint Venture is a partnership of federal and state agencies, non-governmental organizations, and academic programs that are working together to support and coordinate efforts to protect the monarch migration across the lower 48 United States. Monarch Joint Venture serves a critical role in keeping these groups informed about the Monarch Butterfly Habitat Exchange. Missourians for Monarchs includes a broad range of organizations and individuals interested in working collaboratively to advance the conservation of monarchs and pollinators in Missouri. Missourians for Monarchs is a key collaborator in Exchange projects in Missouri, providing a network of restoration experts, seed suppliers, and private land contacts.